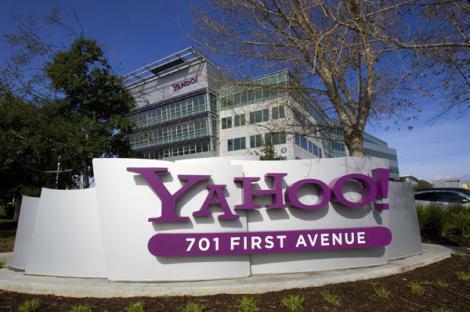 Silicon Valley is the internet capital of the world, it’s where thousands of creative, tech-savvy intellectuals are buzzing around, configuring the future of how people communicate. When you use your computer, phone, or GPS to help plan your trip to Silicon Valley, you start to see a theme develop. Most of this technology can be traced back to the very place you’re about to tour. The museums give you insight into the science and history behind the technology, and the Apple company store is an enjoyable place to purchase items that flaunt your computer savvy. Stanford University is the fountainhead of much of Silicon Valley’s innovation. A walking tour led by a Stanford student guide is free, and will let visitors hear the insider’s history of the beautiful campus. Guests will see the Memorial Church, the Main Quad, the Rodin sculpture garden, and the Cantor Center for the Visual Arts. They can journey to the top of the Hoover Observation Tower for a birds-eye view of the campus and surrounding mountains and bay. 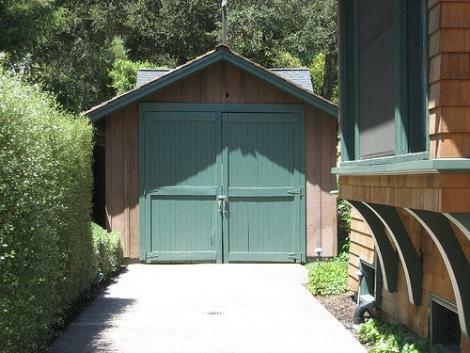 Dave Packard and Bill Hewitt, two electrical engineering graduates from Stanford, created Hewlett-Packard in Dave Packard’s one-car garage in Palo Alto in 1939. Although it is a private residence and visitors cannot go inside, the historic landmark still stands as one of the birthplaces of Silicon Valley. 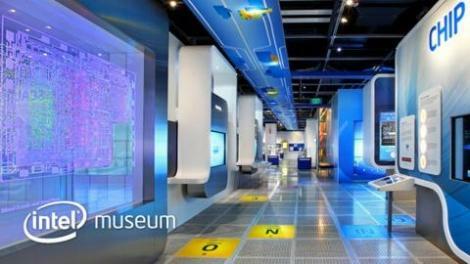 Visitors to the Intel Museum can discover their inner genius and learn about silicon technology. They can find out how data is moved with silicon and light, or learn about the history of microchips. A tour through the museum will give visitors insight into how Intel is changing the way people do almost everything. The Computer History Museum houses the most extensive collection of artifacts related to computers in the world. If you think computers are geeky and boring, this museum will teach you otherwise. It personalizes the story of computers throughout history, showing visitors working replicas of the first computers and the way the industry began. The Tech Museum takes things one step further and introduces its visitors to the technology of genetics, alternative energy, virtual design, and more. With hands-on exhibits that are fascinating for kids and adults, you will definitely learn something new. When you’re ready to sit down after a long day of touring, catch a movie in the IMAX Theater and be part of the action. Do you want to check out the Apple store but don’t have the cash for an iPad? Visit the Apple store at their headquarters in Cupertino. You can play with the newest technology, but you can’t buy it at this store. If you have a few bucks, though, you can pick up a T-shirt, baseball cap, and other accessories with the Apple logo. You can also drive by the headquarters of some of the major movers in the field. 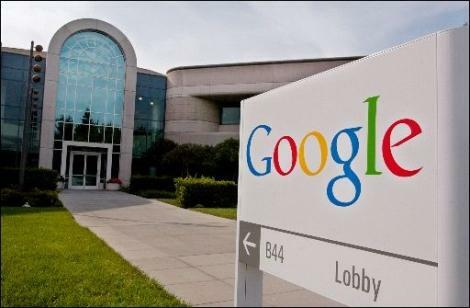 Although you can’t tour the premises without knowing someone on the inside, you can drive by the Google, eBay, and Adobe headquarters. Doing this with an organized tour company can give you the background behind some of these businesses, but it’s just as easy to rent a car and do it on your own. After all, you can always access the Internet from your phone and educate yourself as you go. Edward Johnston is a travel blogger and also writes on Internet marketing and social media. He particularly focuses on conversion optimization and landing page optimization.